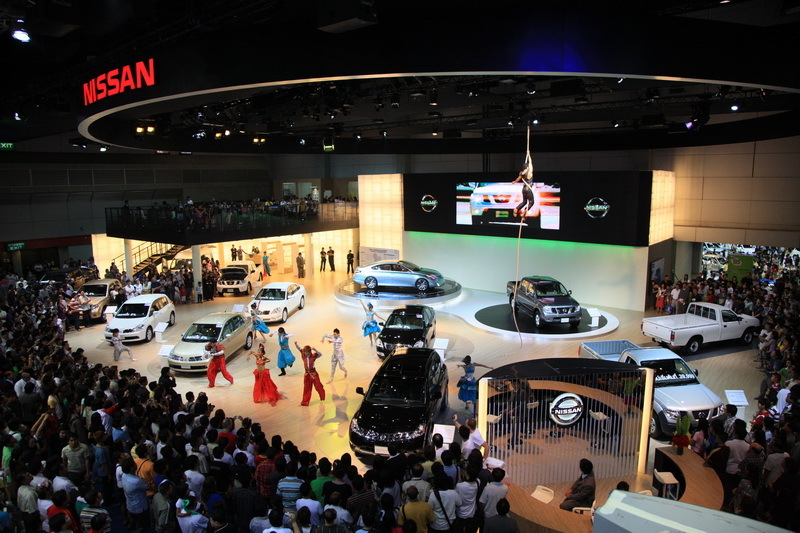 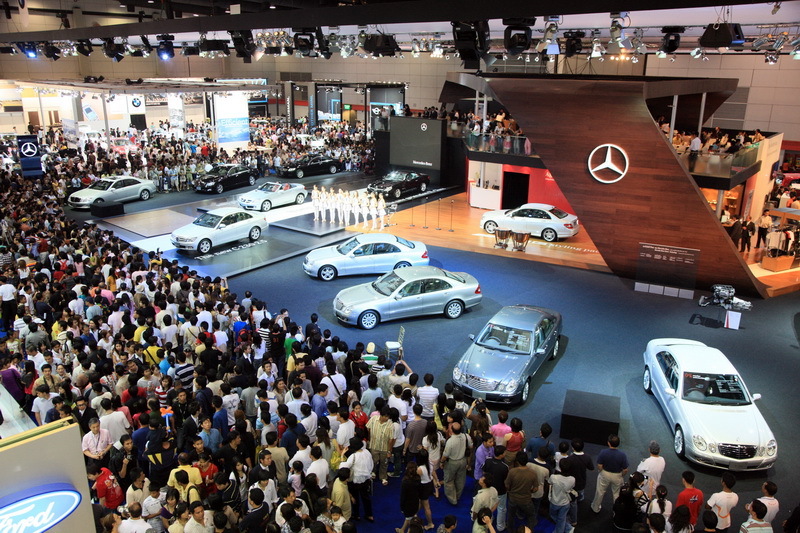 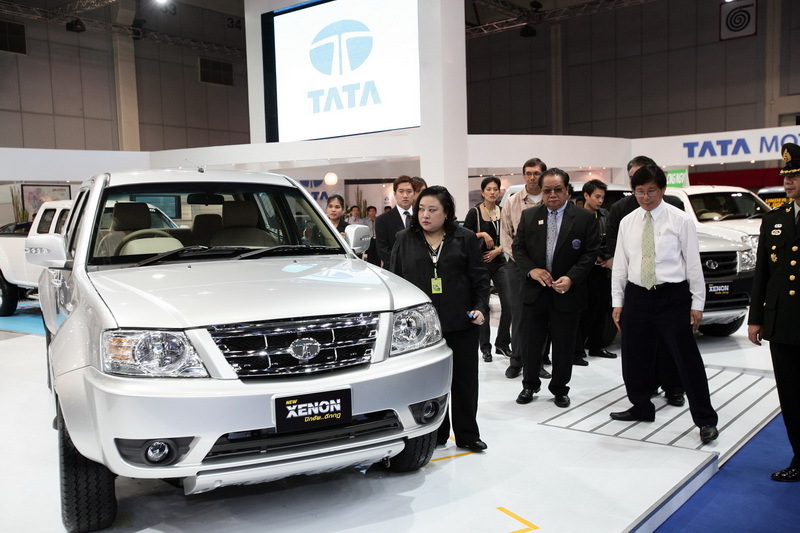 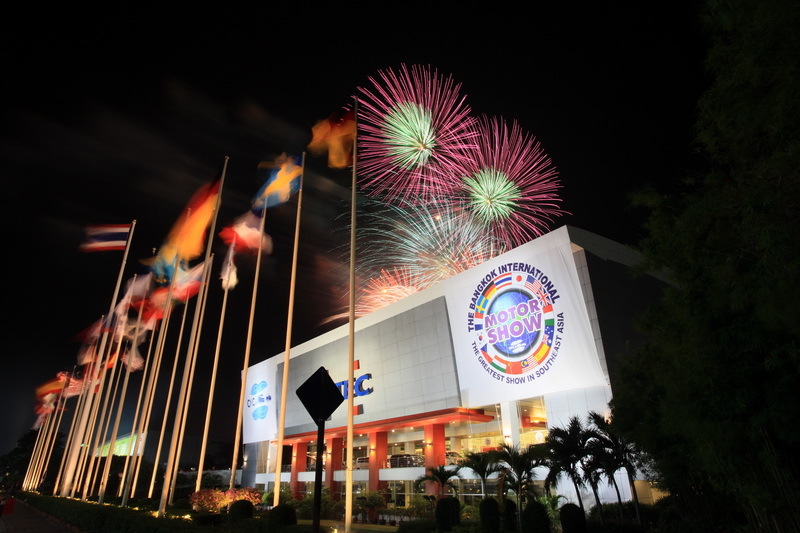 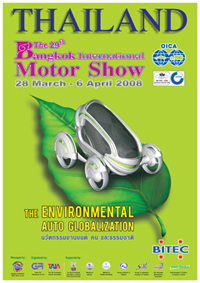 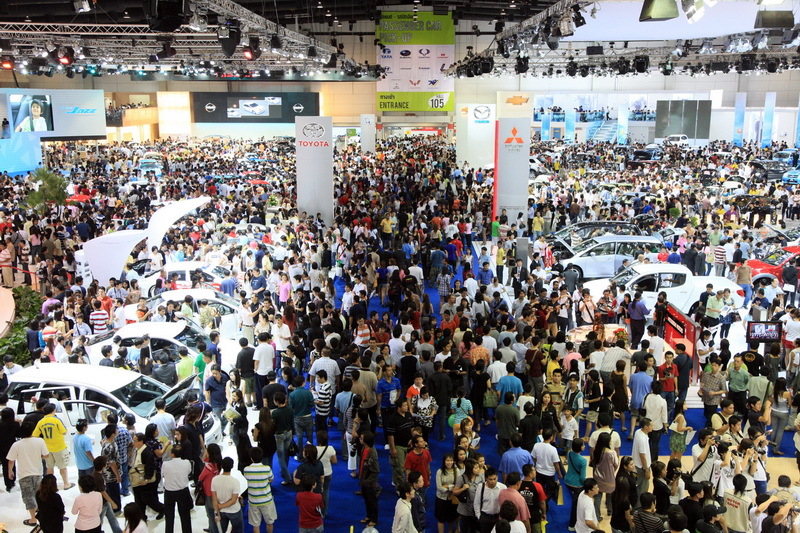 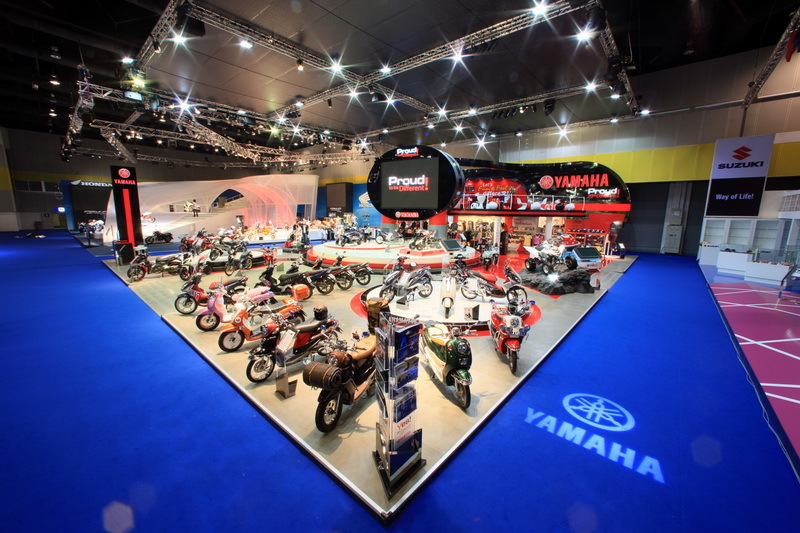 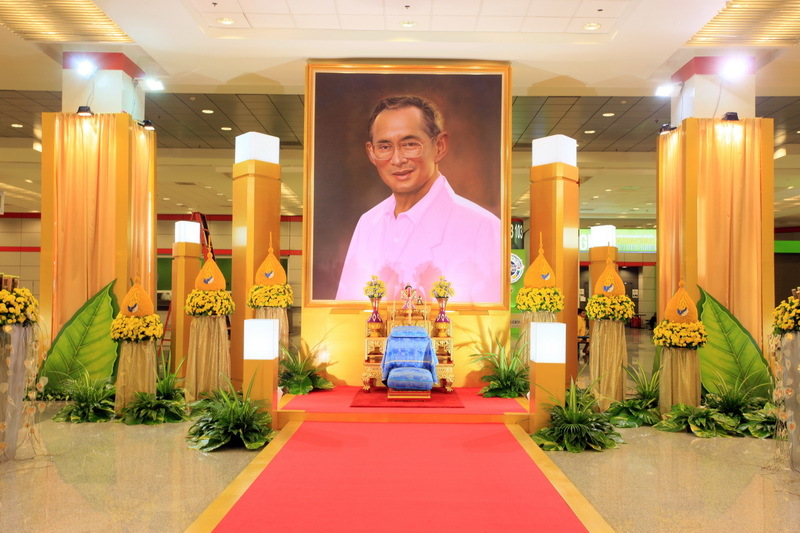 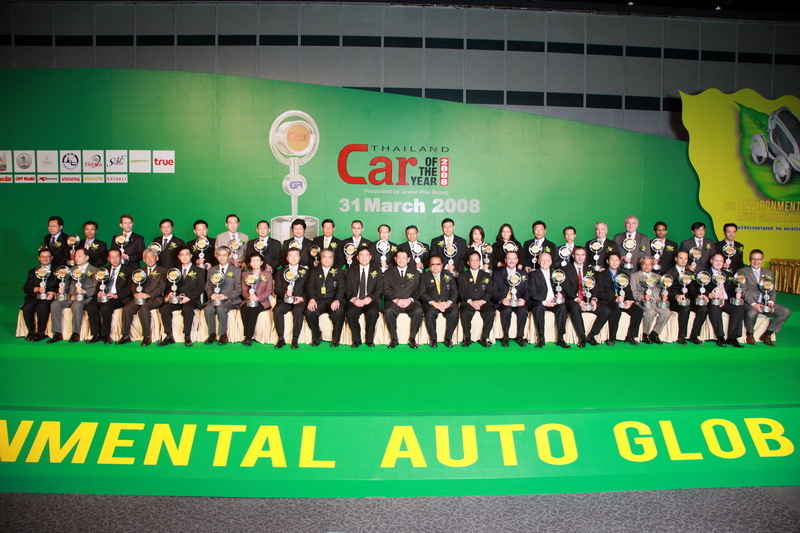 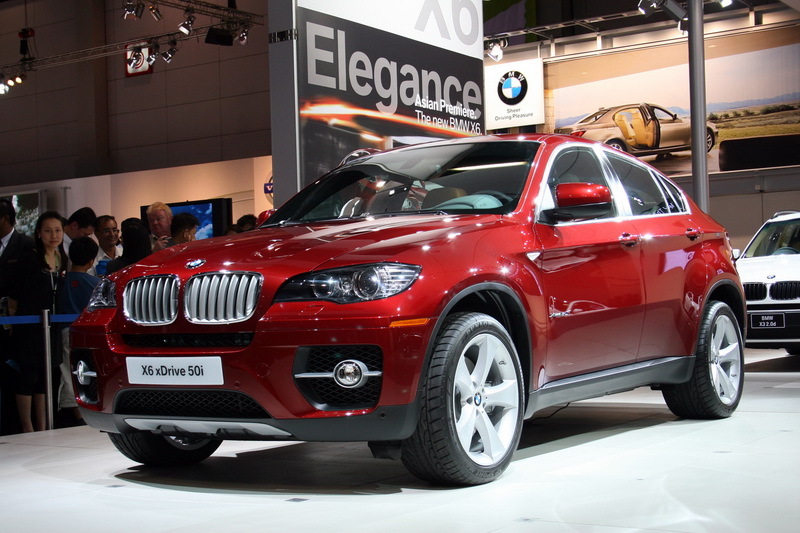 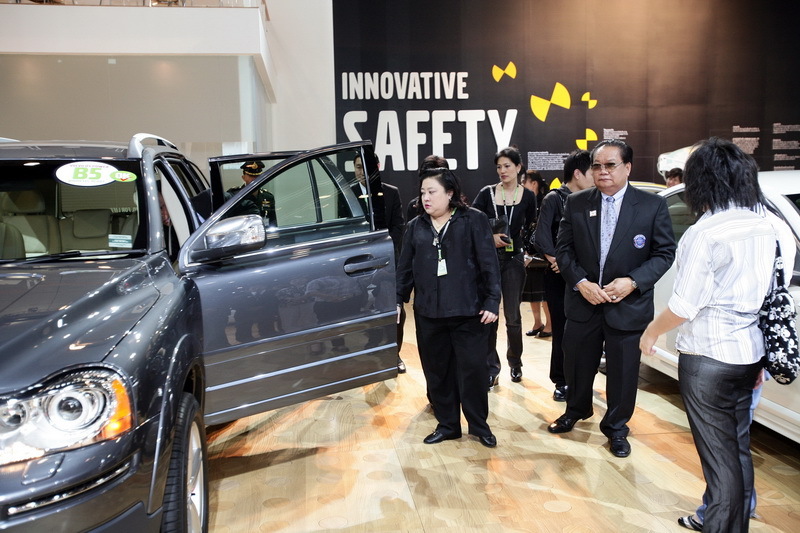 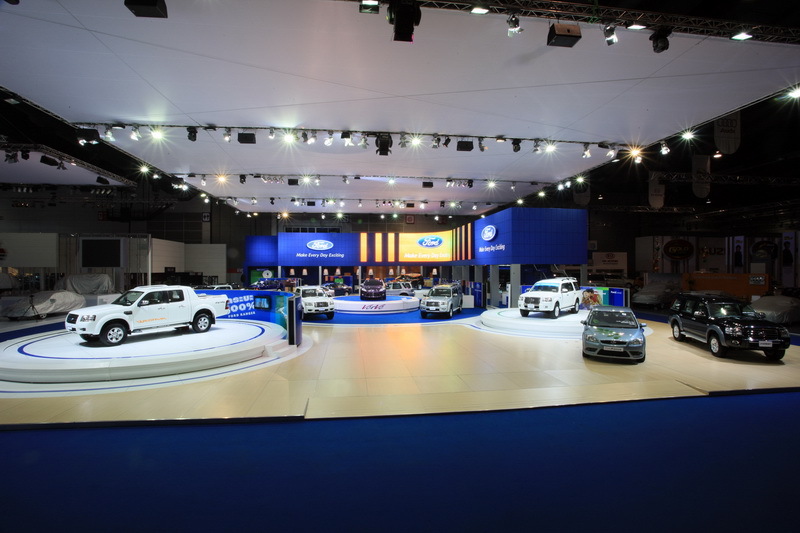 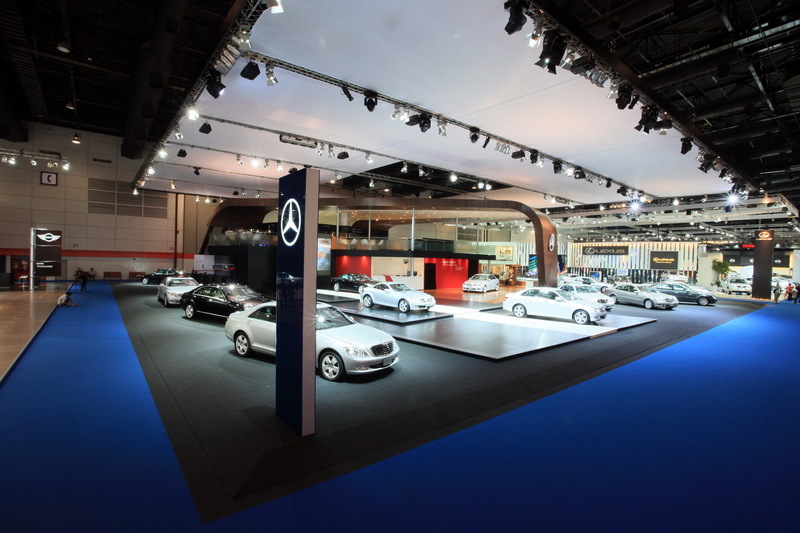 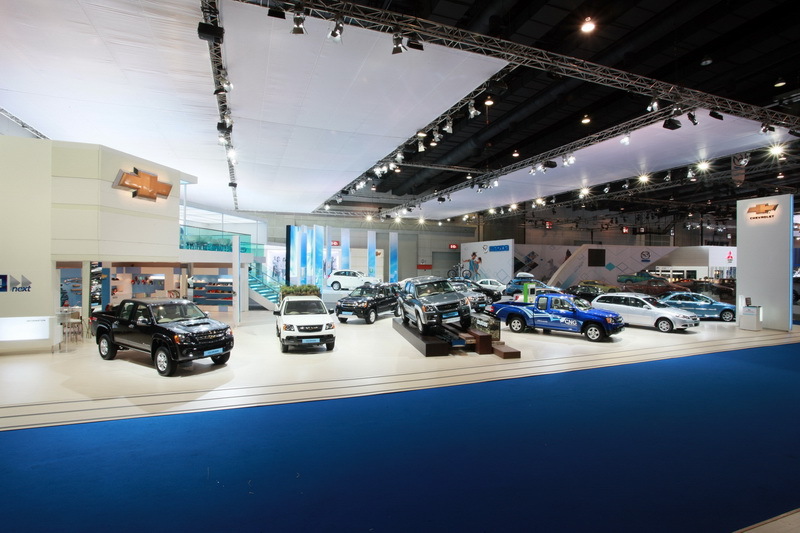 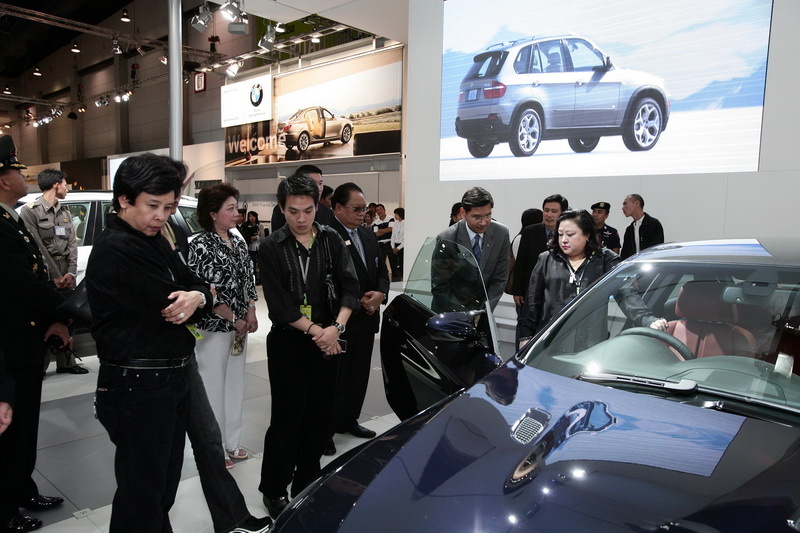 "The Environmental Auto Globalization" was the main concept for the 29th Motor Show, responding to this year's theme, the hall was packed with eco-friendly cars from various companies. 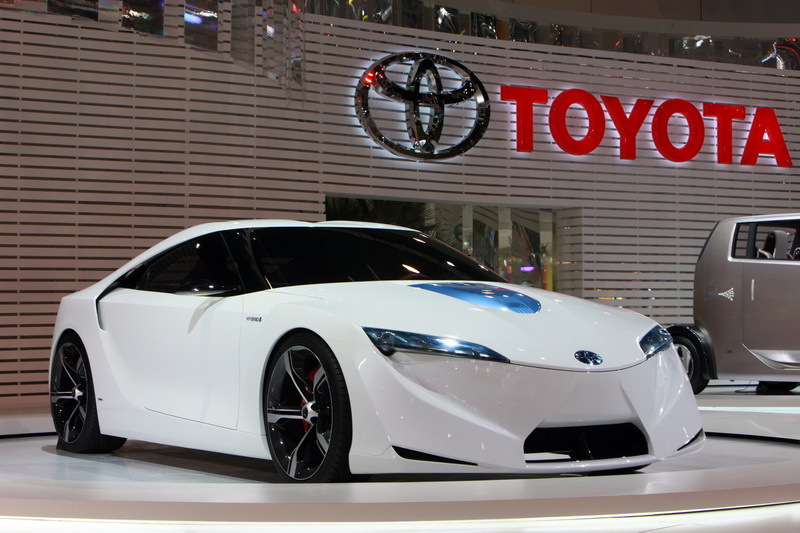 Toyota, showed their best in responding to the eco-friendly vehicle theme, they brought the 3 environmentally conscious cars such as FT-HS (Future Toyota Hybrid Sport), the car built to respond the fun driving. 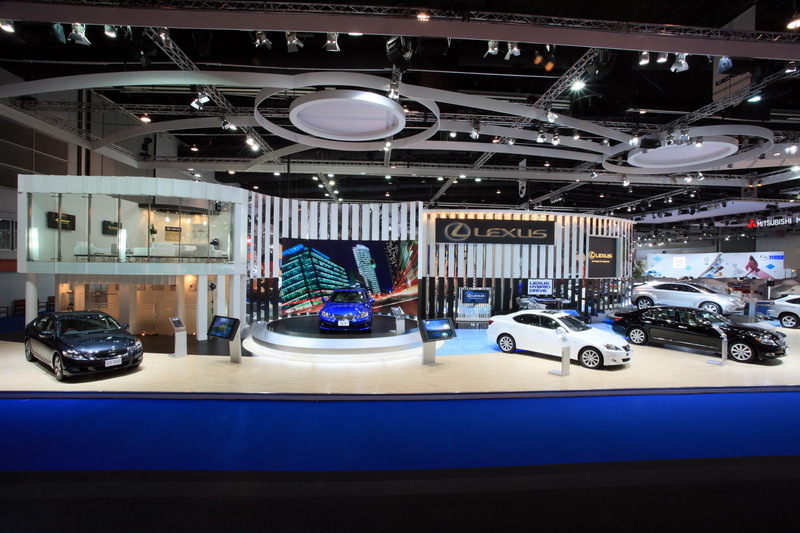 Hyundai, the Korean brand, premiered their Hyundai Veloster, the sport coupé born from the concept "automobile for the new generation". 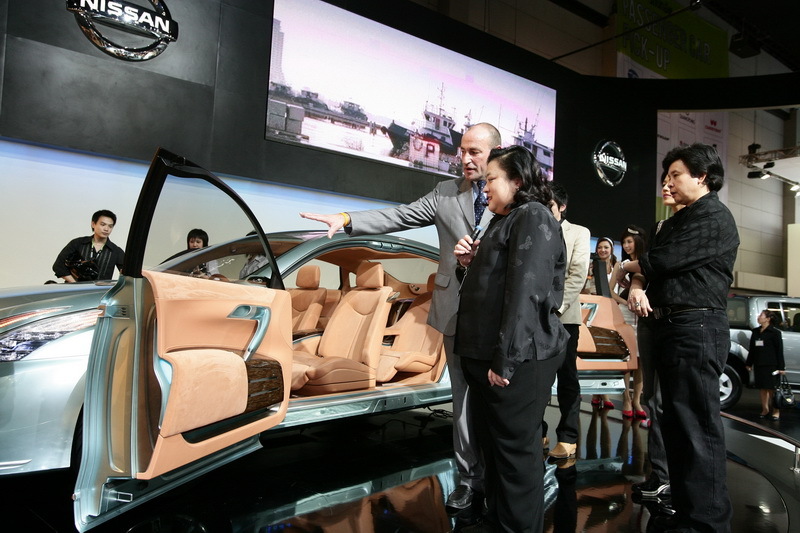 Volvo has the newest innovation the "Recharge Concept" used in the latest concept car with the Micro Hybrid energy. 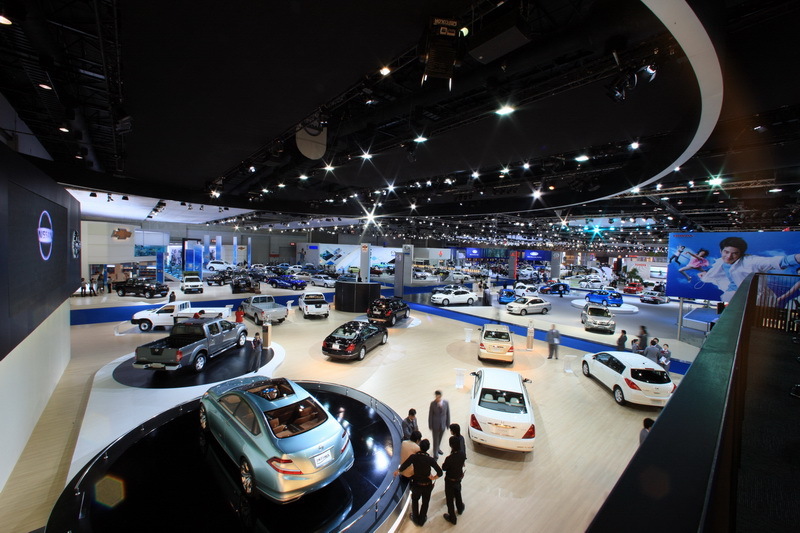 Lexus, the luxury brand showed off the modernity presented in their LF-XH using the Hybrid Energy, it is a compact SUV from the future that grabs a lot of attention from the crowd.